The origins of the House of Drake are lost in mystery, but their language is similar to the people of Hart even if their ways are different. Whether they came earlier than the ancestors of the House of Hart is unknown, but in the first ages the people of Drake long remained a secret to most families of Hart. They were virtually unknown to the Iztani, living free and hidden in the great forests of the Realm having been visited in dreams by a most mythical beast; their sigil-quest drew them into the most hidden and magical parts of The Realm. Not much is known about the culture and history of Drake outside of their own protected traditions of scholarship. They are often called the “Forest People” or “Dragon-Tamers”, and their schools of magic are intimately familiar with the ways and languages of beasts. Some allege the existence of a secret society within Drake whose members can move through the forest as silently and invisibly as if they were the elements themselves. Since the conclusion of the Elder Wars, families of both Drake and Hart have grown close. The highest families of Hart send their children to the Sages of Drake to learn the deepest magic. Though many families of Hart consider themselves high-born in comparison to the people of Drake, some in “The Clan of the Many Pointed Stag” say they see an ancient version of themselves in “The Clan of the Secret Dragon”, a version of themselves before they were changed by the Elder Wars of Empire. 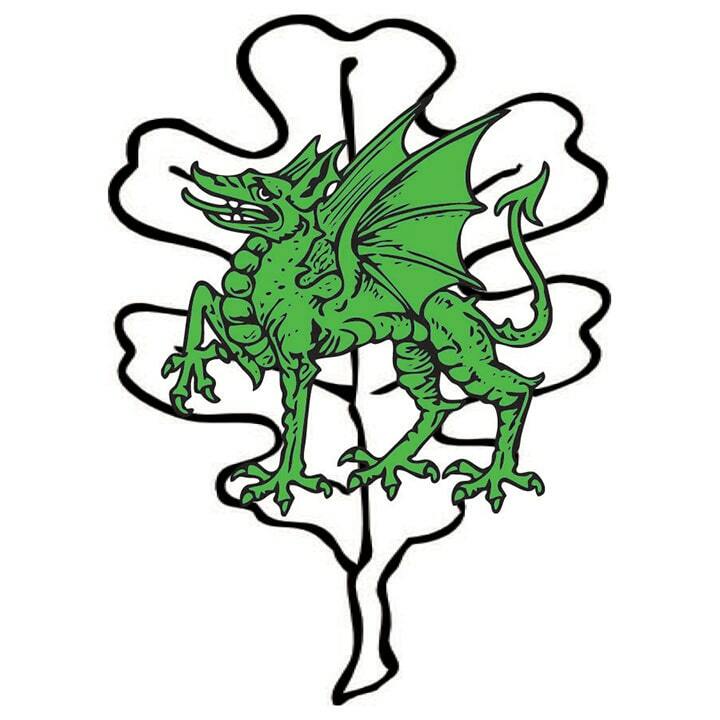 Drake’s eord-sigil is a dragon, passant in attitude, upon a leaf – shaped emblem. Virtues most esteemed by the House of Drake are boldness, intelligence and alacrity.